Researchers at Loyola University Chicago (LUC) have found a surprising health benefit by studying alcohol abuse. In the process, they have stumbled upon a natural solution for preventing brain inflammation and cell death – unwanted processes that cause dementia and other neurological diseases including Alzheimer’s and Parkinson’s. The solution? A fatty acid known as DHA. Research has found that it is primarily inflammation that causes brain cell death, although there are other factors. Looking further into this issue, researchers at LUC along with cooperation from the National Institute of Alcohol Abuse and Alcoholism (NIAAA) exposed cell cultures to alcohol that were four times the legal driving limit for four days straight. As expected, the alcohol caused the type of damage you might expect in a chronic alcoholic, but there was one exception. Miraculously, researchers observed 90% less inflammation and death in brain cells exposed to docosahexaenoic acid (DHA). 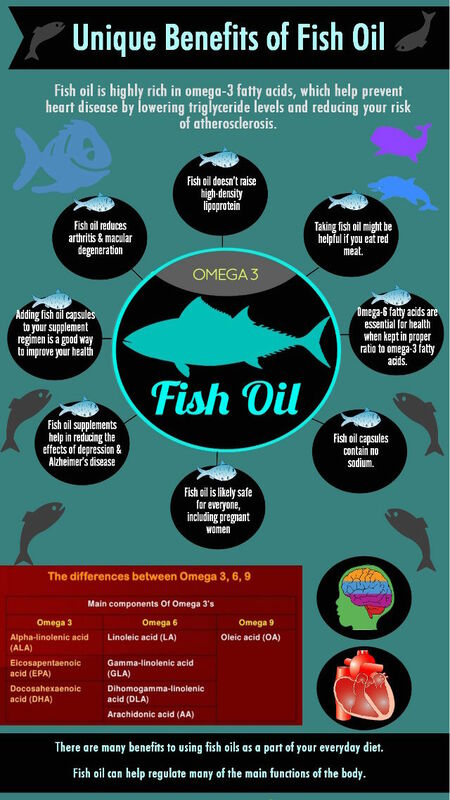 The DHA found in fish oil and other foods was astounding at protecting the brain from cellular damage. Even more promising is the fact that research suggested even moderate amounts of alcohol increase dementia risk over time, but DHA could still protect against it. 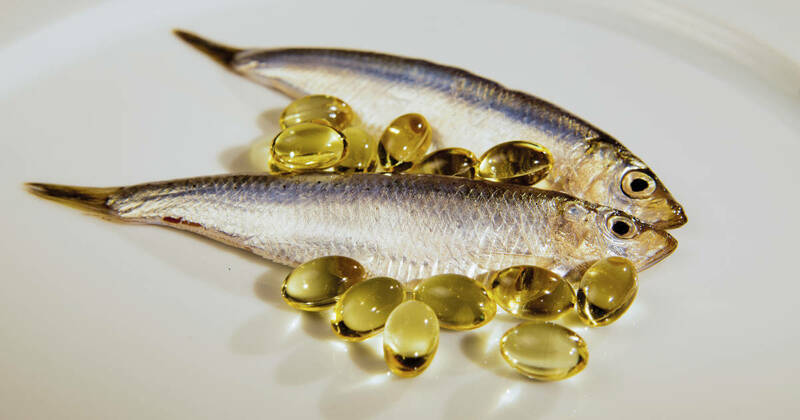 Great sources of DHA include wild-caught salmon, anchovies and other seafoods. Adding a mercury-free fish oil supplement to your diet could drastically increase the performance of the brain as you age as it is exposed to a few holiday cocktails, or the impending inflammation that accompanies most American diets. While you can moderate alcohol intake, you should also add DHA. It could save your life, and promote better brain health.